Brewed with Northern Brewer hops, Midnight Wheat, and ‘München-kin’ malts, Toto Darkness is a crisp, refreshing lager with just the perfect amount of wickedly dark, roasted deliciousness. Get one before somebody drops a house on you. 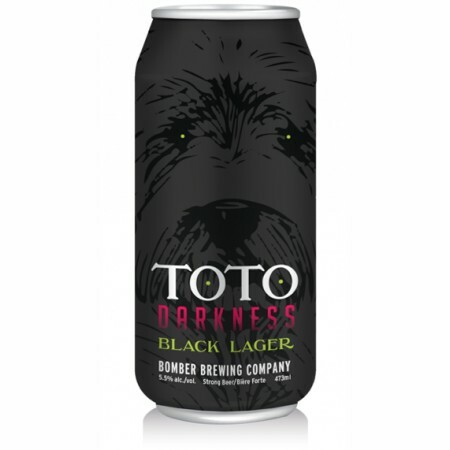 Toto Darkness is available now at the Bomber tasting room and retail store in 473 ml cans and on tap while supplies last. Partial proceeds will be donated to Theatre Replacement and The Cultch, and each can includes a promotional code that can be used for discounted tickets to East Van Panto.